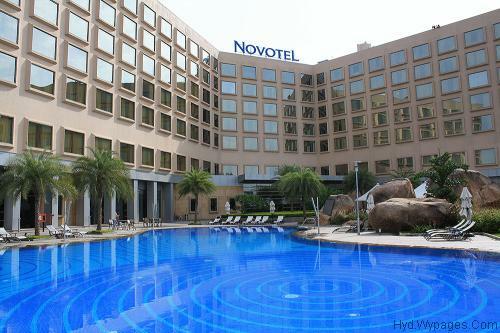 At Novotel Hyderabad Convention Centre Our years of experience have let us build great experience in organising meetings. 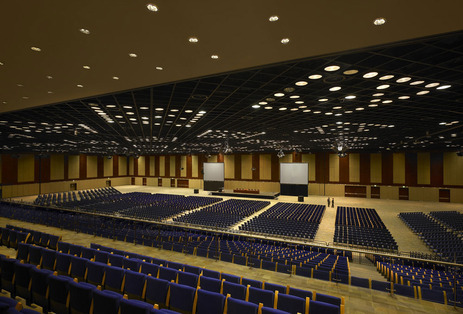 Our teams will work with you to understand your personal requirements to guarantee a successful meeting. Whatever type of meeting you’re organising, you can optimise the chances of its success by taking advantage of the Novotel network. 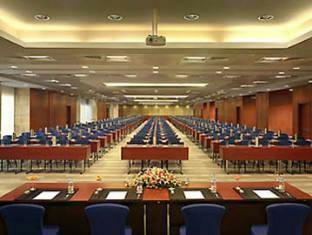 Our years of experience have let us build great expertise in organising meetings. We’ll listen to your personal requirements and our teams will work together to guarantee the success of your meeting while introducing you to a world of work where innovation and technology know no bounds.